When you belong to CALCP, you join the largest tree and lawn care network in Colorado. CALCP provides the tools and resources to help you and your business thrive. 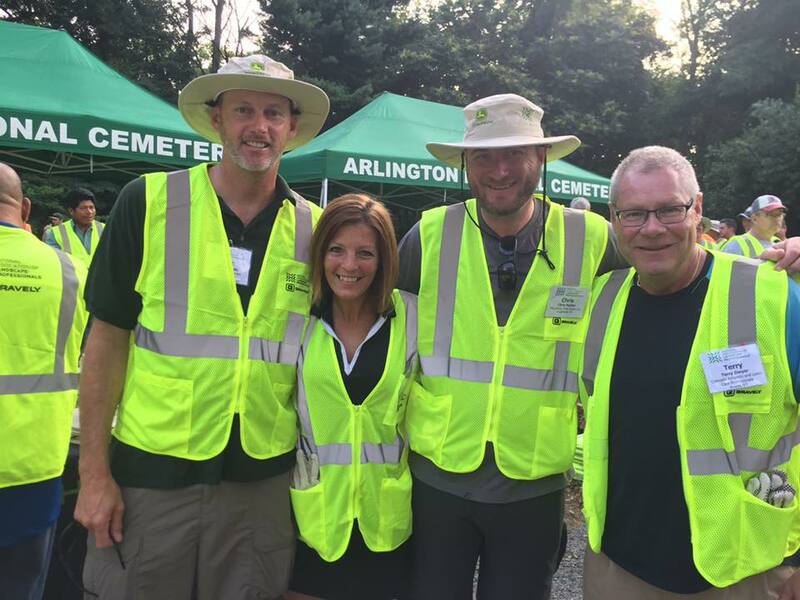 You will get the opportunity to meet with many other tree and lawn care professionals and establish valuable professional partnerships and relationships. CALCP also supports important research of tree and lawn care issues through direct contact with the industry experts. Make plans for you and your employees to attend our Spring Training each year – it’s the event to fulfill education and training requirements and expand your network. Exhibitor and sponsorship opportunities available. How is CALCP championing the industry and your business interests? CALCP is part of GreenCO, an alliance of trade associations representing all facets of the horticulture and landscape industries. GreenCO advocates for the industry by reviewing proposed legislation, taking positions and developing grassroots action. GreenCO provides expert advice on how to select and properly care for plants and landscapes. Joining CALCP is simple; just select your membership option from the choices below. CALCP offers easy automatic renewal plans. Lawn Care: $150.00 Any company engaged in the commercial application of fertilizers and pesticides to trees and turf which meets all federal, state, and local licensing requirements. Individual: $30.00 Any employee of a lawn care member organization. (Company must also be a member). Affiliate Member: $225.00 Any company engaged in selling products or services, wholesale or to the tree and lawn care industry. Associate: $200.00 Any organization or city, other than lawn care companies, interested in the care and maintenance of trees and turf. Educator/Alumni: $30.00 Person(s) involved in teaching horticulture and green industry practices, including extension agents & alums who have been regular members. Student: $30.00 Any person currently enrolled full-time in a course relating to the care and maintenance of turf. 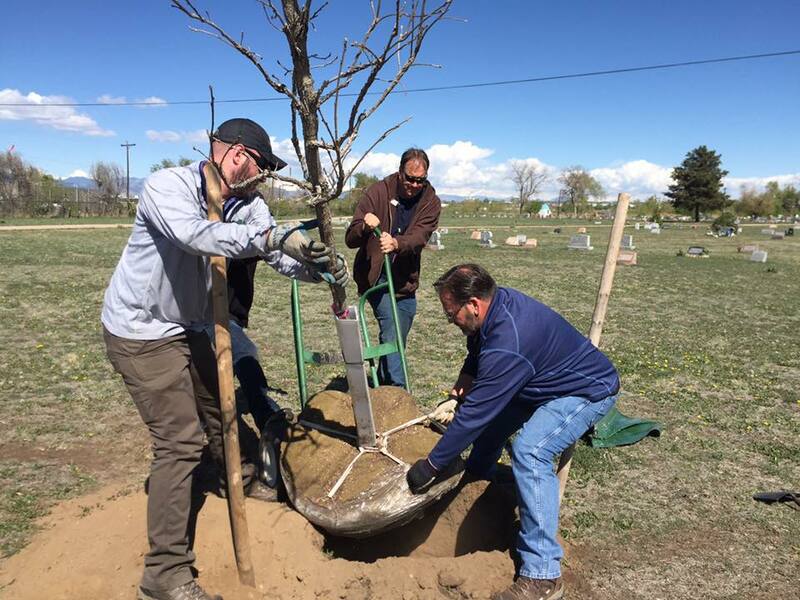 In order to become a member of the Colorado Arborists and Lawn Care Professionals, you must agree and adhere to our Code of Ethics. Our Code of Ethics requires that all members must provide services, recommendations, and information based upon honest, scientific, accurate, and factual knowledge. Any and all false, misleading, or deceptive marketing or advertising practices are strictly prohibited, especially if the deceptive practices damage the reputation of a fellow tree and lawn care professional. And, above all else, our members must be responsible for the protection and preservation of the Earth’s most valuable resource – the environment. Join us in supporting your Colorado tree and lawn care industry.